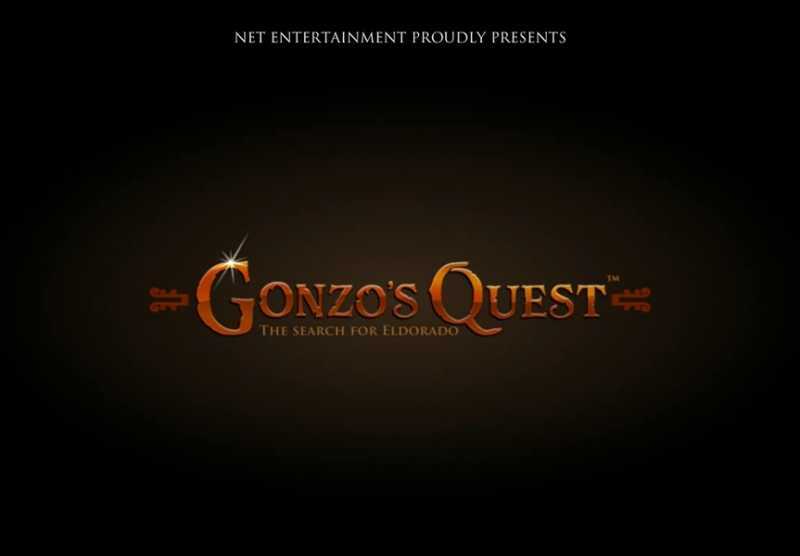 Inspired by the adventure of Spanish conquistador Gonzalo Pizarro, who searched for the lost city of El Dorado, Gonzo’s Quest allows you to share in his infamous adventure. 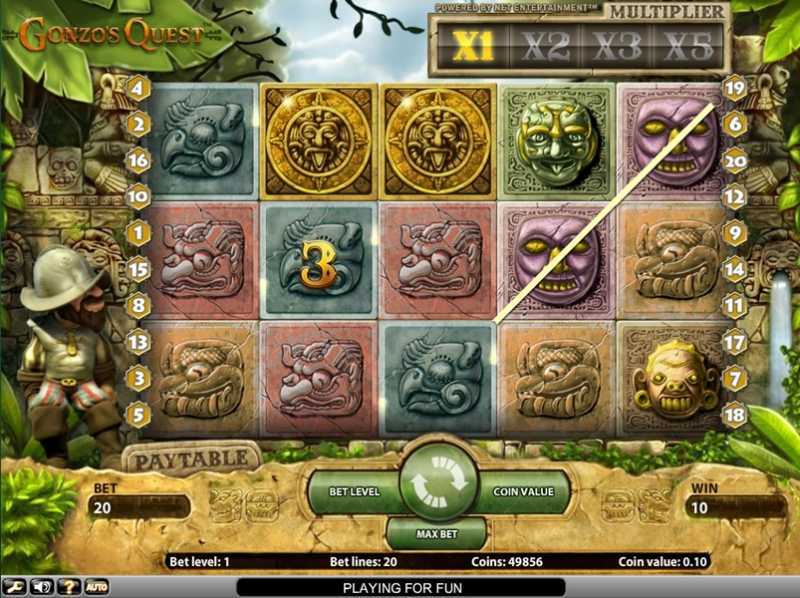 NetEnt’s first platinum video slot game, Gonzo’s Quest is designed to be fully compatible with an array of mobile devices and has a touch interface that’s very user friendly indeed. 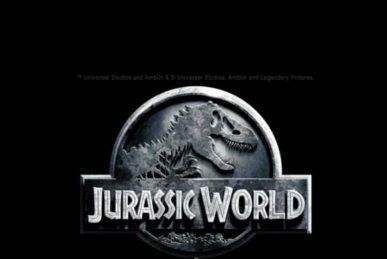 It’s thanks to this, and thanks to its gameplay features, that it’s become one of the provider’s most well-known and popular titles to date. Combining the winning formula of excellent graphics, smart sound effects and unique features, it’s no surprise this slot has become a household name. 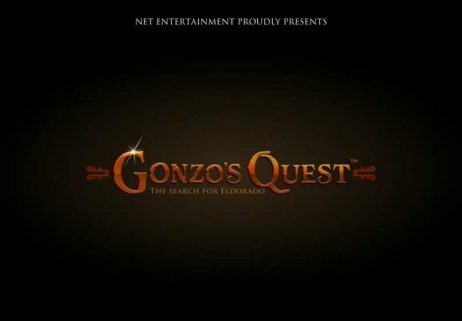 It starts of with a very well produced trailer introducing you to Gonzo and his epic quest. You’re invited to play and see just whether the intrepid explorer manages to uncover. The slot’s wild symbol is a rune-like stone square with a question mark carved into it. The wild substitutes for all of the slot’s other symbols, though it doesn’t offer any payouts of its own. Most slots have reels that are spun and come to a stop. Gonzo’s Quest doesn’t use that traditional gameplay mechanic. Instead, it uses an Avalanche mechanic – this does away with spinning reels and replaces them with falling totem rocks. For every turn you have, the set of totem rocks falls and is replaced by a new set. Should you land a winning combination, all winning symbols explode and are replaced by new symbols falling from above. 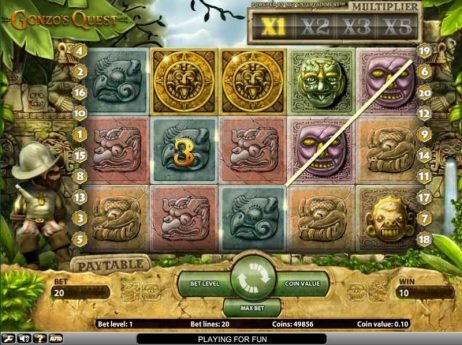 It’s therefore possible to land more than one win from a single turn of the slot. For your first win you’ll get a x1 multiplier; for your second it’s a x2 multiplier; for your third you get a x3 multiplier; finally, for your fourth you get a x5 multiplier. Any consecutive wins after the fourth will have a x5 multiplier. Once you lose, the streak is broken and the multiplier gets reset to x1. If you manage to land 3 Free Fall symbols on consecutive reels on an active payline, starting with the leftmost reel, you’ll win 10 Free Falls. These Free Falls are basically the same as regular free spins. While these are in play, you can still trigger avalanches and you’ll still receive a multiplier of increasing value for triggering consecutive avalanches in a single spin. 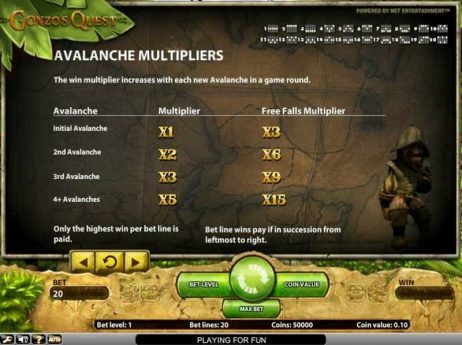 For one avalanche, it’s a x3 multiplier; for two it’s a x6 multiplier; for three it’s a x9 multiplier; and for four it’s a x15 multiplier. You can also trigger a new set of Free Falls while still using existing ones. 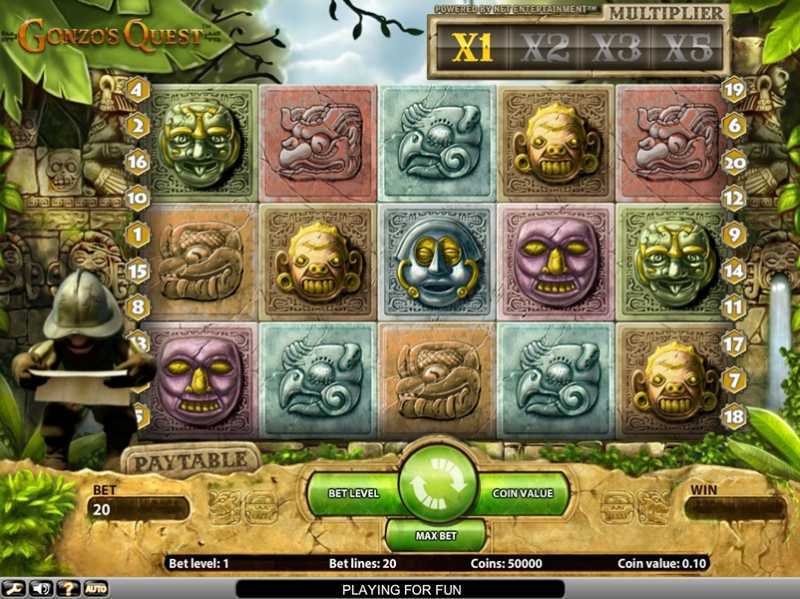 Gonzo’s Quest has a set-up of three rows and five reels. There are 20 paylines altogether and they’re all fixed, so you have to bet on every one of them with every spin. Gonzo’s Quest is hugely popular in many countries and a cult classic in others. 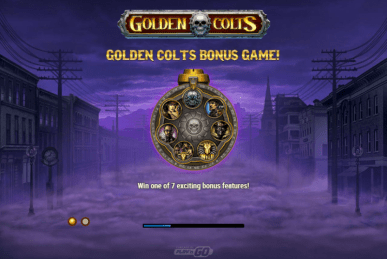 Its playful style and mid-variance gameplay make it ideal for most slot players, though the only slight drawback is the rather limited number of features, with the tumbling avalanches making up the bulk of the gameplay. But the overall game is still very fun and easy to play, plus it pays out enough that this isn’t a real concern.